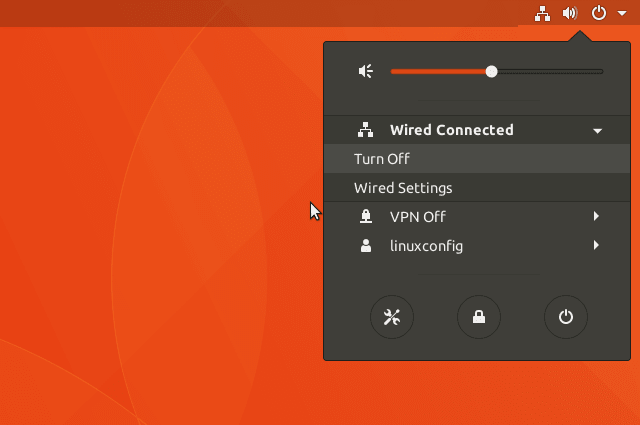 Bring up network management window by right-click on the top right corner network icon and locate the network connection you wish to restart then click on Turn Off. The Network Icon will disappear. 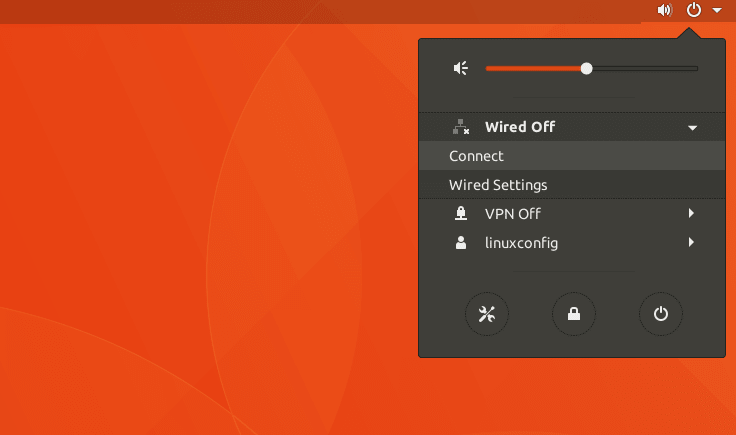 To turn on the network again, left click on the top right corner arrow down, locate your network interface and click Connect. The first command line network restart uses the systemctl command to perform the restart of network manager.